Interested in our solutions ? Simply fill out the form below and we'll get back to you within 24 hours! TravelCarma have extremely client-centric and highly professional personnel who always stand by your side. 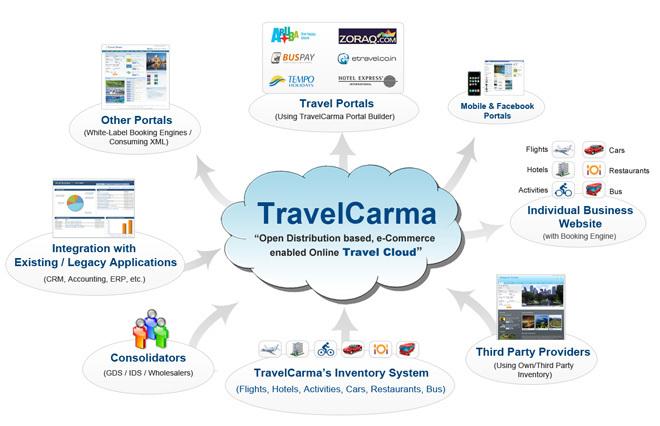 We highly recommend TravelCarma as they're amongst the best in travel technology. Travelcarma is a modern Travel Agency Software with all the features a Travel Agency needs for driving their online business smoothly and efficiently.